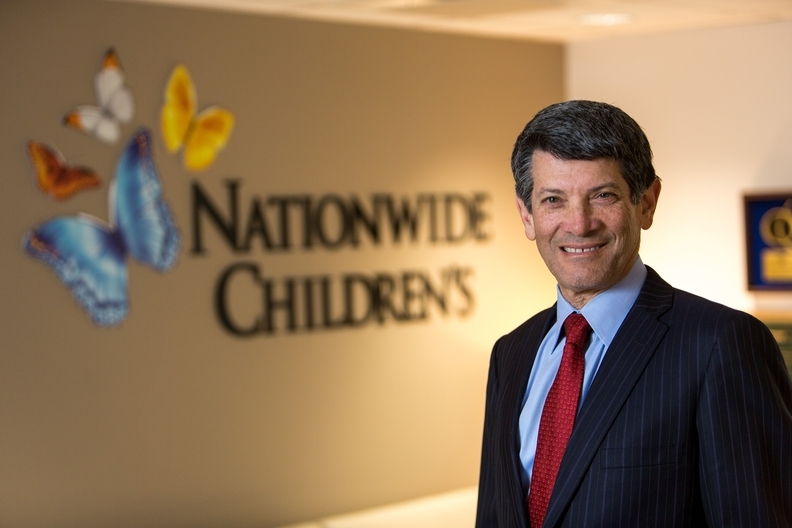 Dr. Steven Allen, CEO of Nationwide Children's Hospital in Columbus, Ohio, will retire in June 2019, the organization announced Wednesday. Allen helped grow Nationwide, which he has led since 2006, into one of the country's largest not-for-profit free-standing pediatric provider networks. Over his tenure, patient visits doubled to more than 1.4 million annually. The number of employees also grew significantly to 13,219 associates, the company said in a news release. Nationwide continues to expand its facilities, including its new 12-story main hospital and research building and an eight-story facility housing mental health services and behavioral health research that's slated to open in early 2020. National Institutes of Health research funding has increased more than 50% to $81.7 million, while total philanthropic support grew to more than $560 million. The hospital has partnered with community groups to build or renovate more than 300 homes in the Columbus area and has helped launch education and job training programs. Its pediatric accountable care organization has also grown to cover more than 325,000 individuals. "His tenure at Nationwide Children's Hospital is without question the most transformative in our history and we are gratified that he will continue to lead this organization as we complete the search for his successor," Alex Fischer, chair of Nationwide Children's Hospital's board, said in a statement. Allen will help the organization find a successor and continue to serve as emeritus executive following his retirement. Succession planning has been an increasingly critical investment as a significant share of the healthcare industry's management and executive ranks transition. They are setting up training programs to bolster their leadership pipeline and enlisting consulting firms to help establish a cohesive culture amid the turnover.